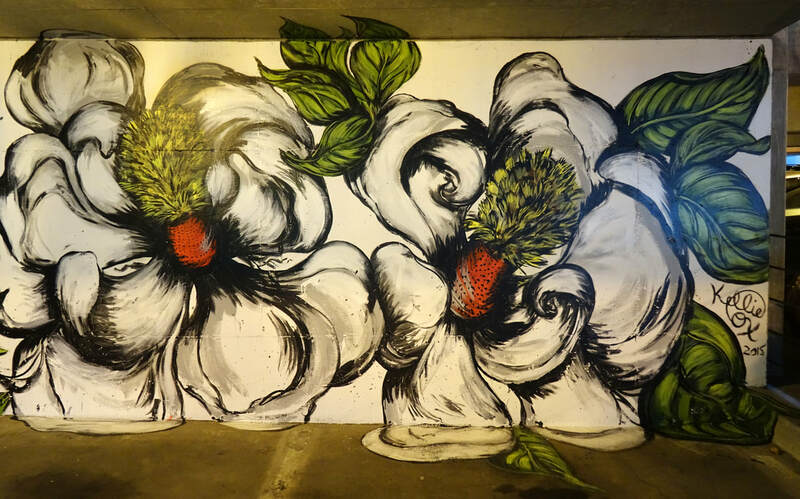 ​Kellie uses traditional art techniques to create modern botanical illustrations, public art, murals and large scale botanical paintings. 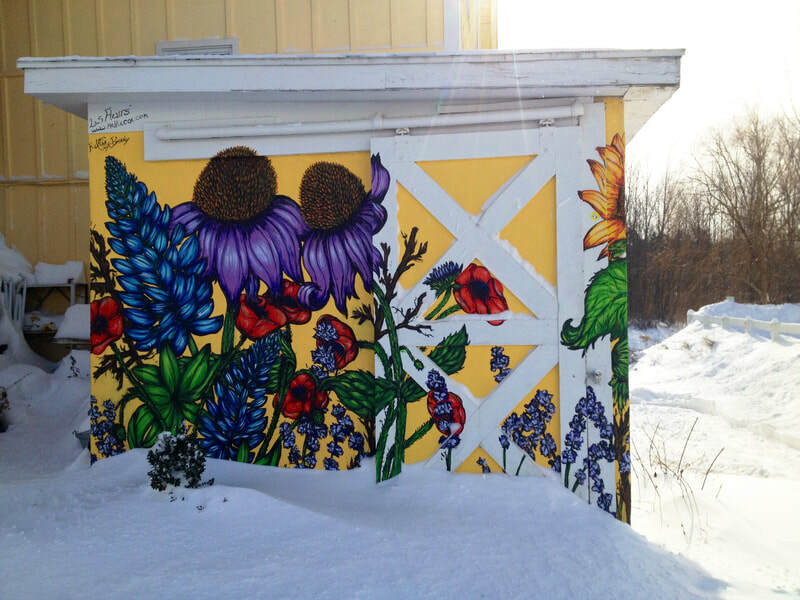 She is inspired by beautiful native plants, nature, trees, and wildlife that she observes on her travels with her husband and little furry dog. Her passion in life is to create beautiful pieces of artwork, both small and large. 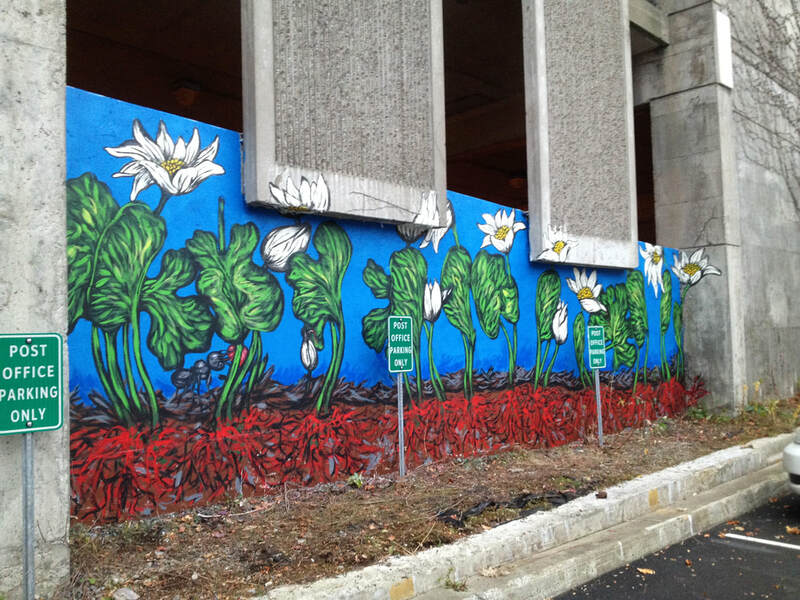 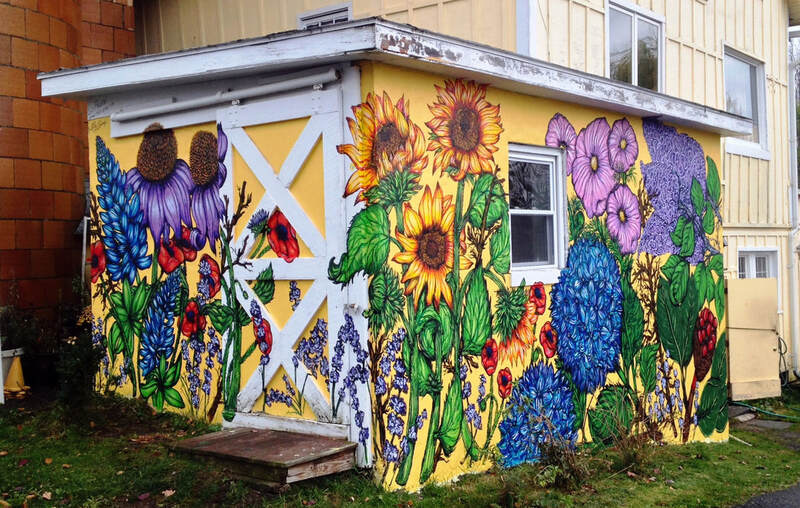 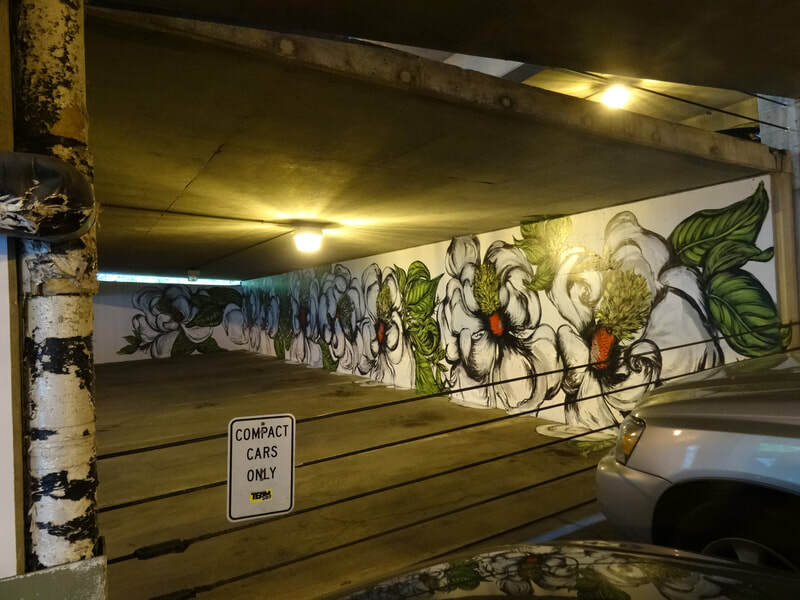 With her public murals she hopes to inspire the local communities to garden with native plantings to create habitats and food resources for our native wildlife. 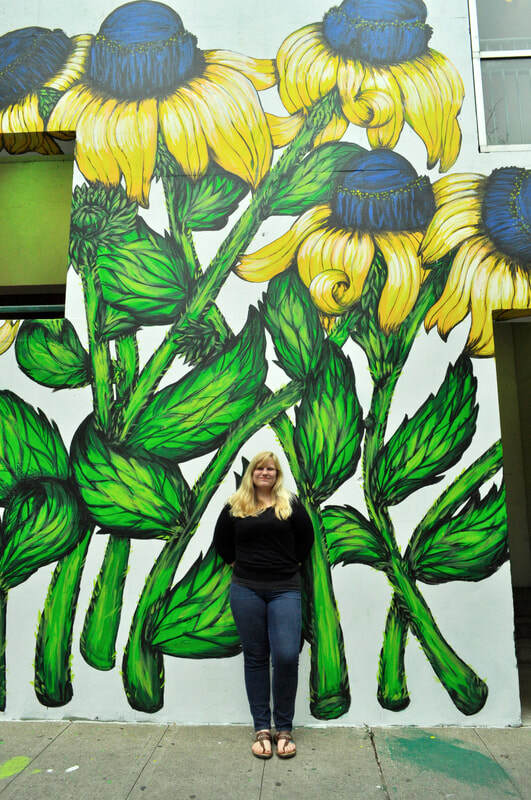 Originally from Delaware, Kellie spent a lot of her childhood frolicking through gardens and drawing flowers, which lead her to receive a bachelor’s degree from University of Delaware with a double major in Landscape Horticulture and Plant Science in 2009. 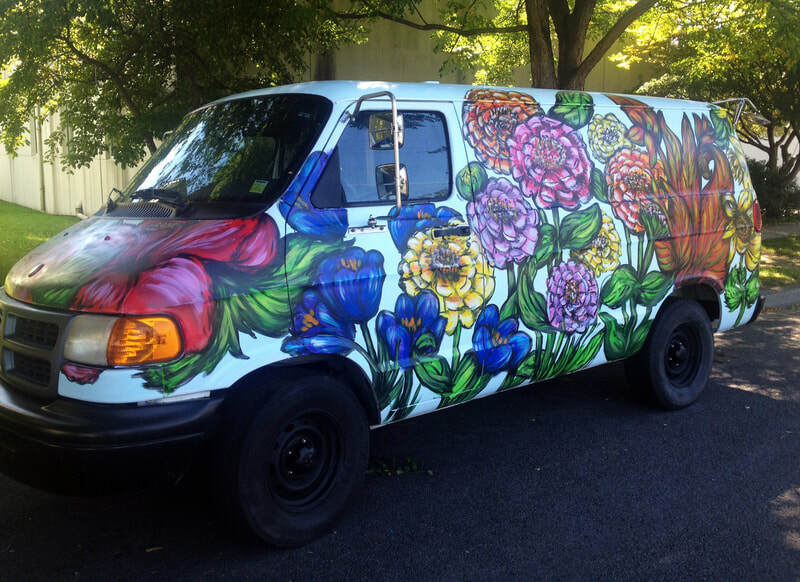 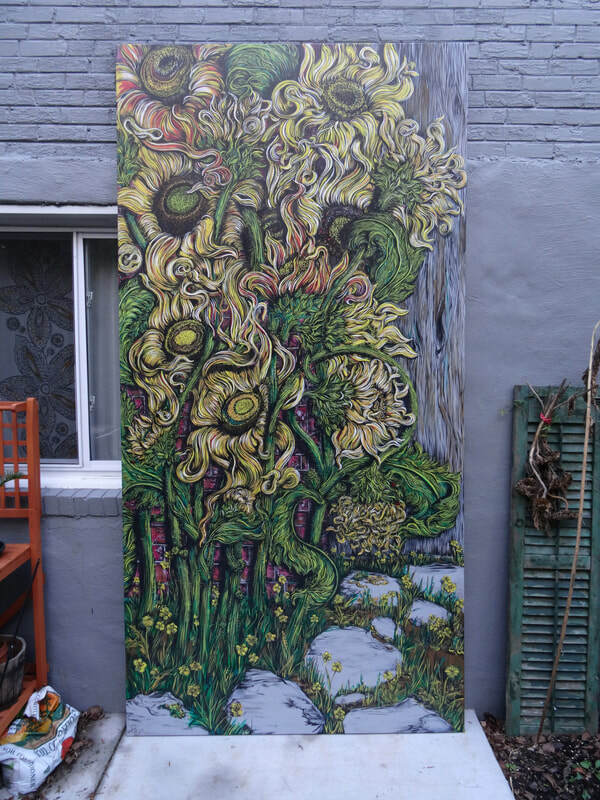 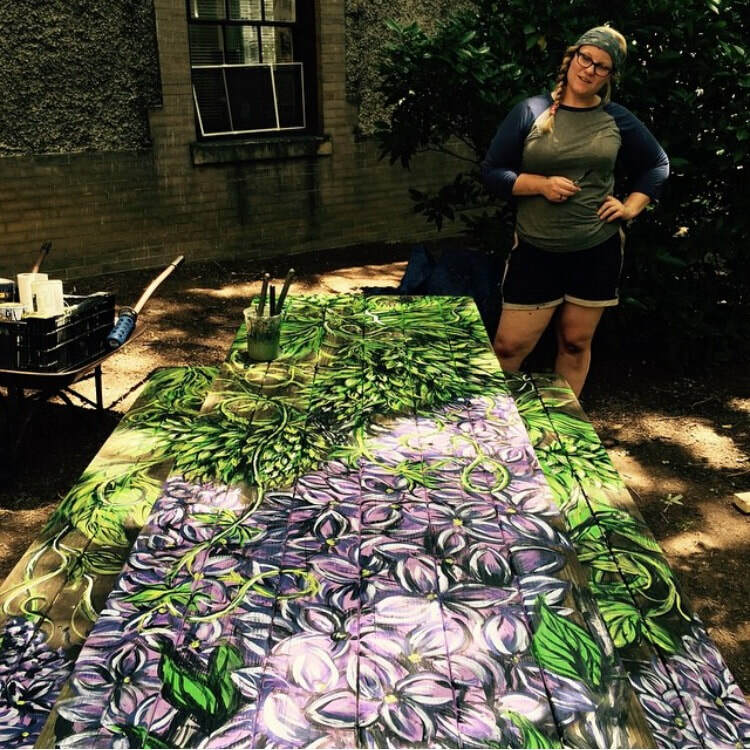 Now working as a Landscape Designer for Ginkgo Gardens, Kellie continues to work in the horticulture and art field, expanding her inspiration and artistic expression.